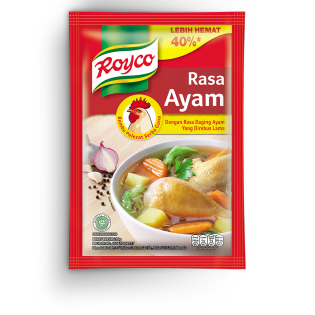 I am from malaysia few months back last year i found this product and found it to be delicious to add as seasoning to my cooking. the only sugesstion i have is for the salt amount in the product to be reduced. I am not only talking for health sake.